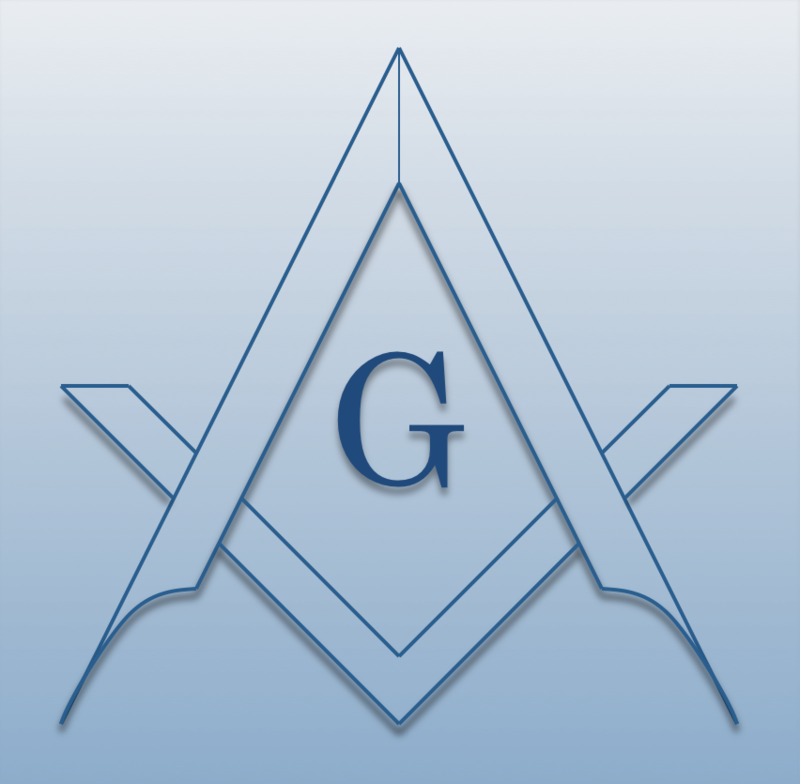 Chartered on 01/11/1821 by the Grand Lodge of Maine, Somerset Lodge #34 A.F. & A.M., is a Masonic Lodge in Skowhegan, Maine. Somerset Lodge #34 is part of 13th District. The Lodge address and meeting times are specified below. Somerset Lodge #34 A.F. & A.M. is part of 13th District along with: Northern Star Lodge #28 A.F. & A.M. , Keystone Lodge #80 A.F. & A.M. , Lebanon Lodge #116 A.F. & A.M. , Carrabassett Lodge #161 A.F. & A.M. , and Euclid Lodge #194 A.F. & A.M.